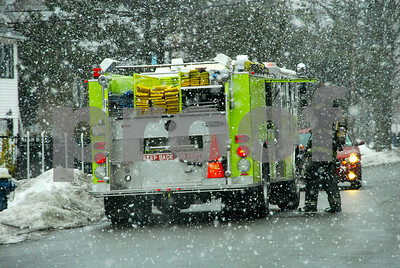 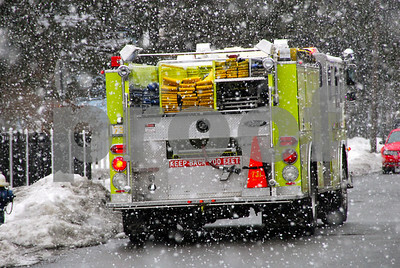 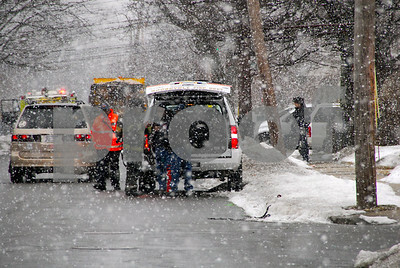 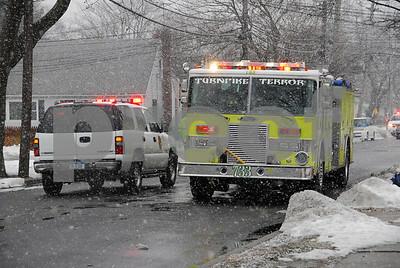 With heavy snow now falling from an expected winter storm, Roosevelt firefighters were sent to 210 East Raymond Ave on a report of a house fire. 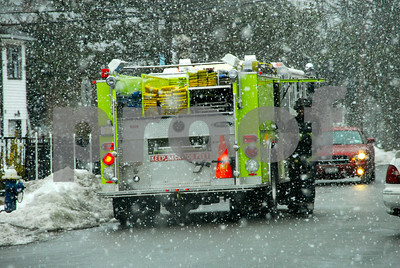 While 7301 was responding, Firecomm reported the occupants were evacuating. 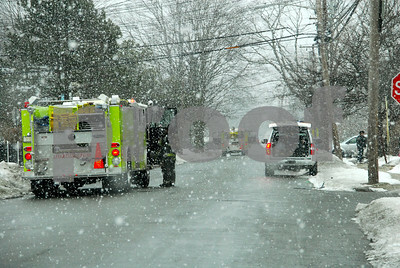 Nothing was showing on arrival, and it wasn't much of a fire (no line was stretched), but the snow made for some interesting pictures. 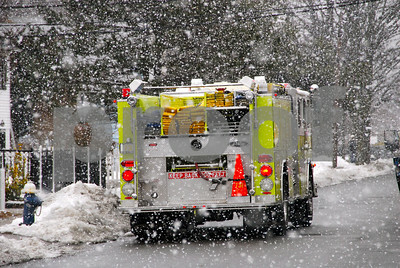 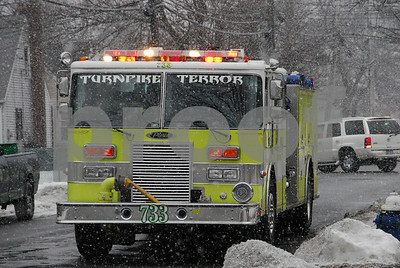 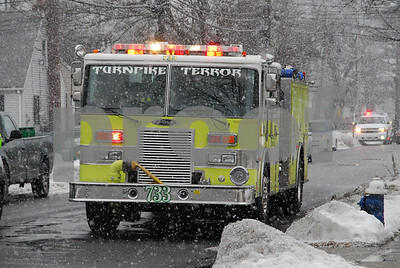 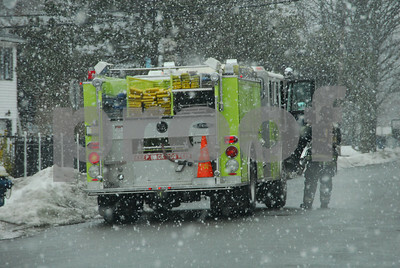 Which just goes to prove, firefighters respond in ALL kinds of weather.